My practice focuses exclusively on family law matters with an emphasis on high net worth marital estates. I have handled cases involving executives of Fortune 500 companies, Forbes List members and professional athletes in complex family law litigation. 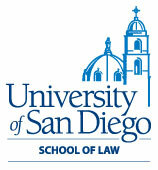 I have practiced family law exclusively for the past 16 years. 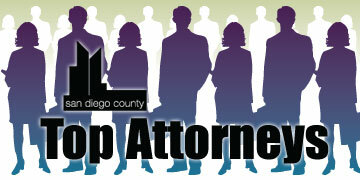 I am a member of the San Diego County Bar and the State Bar of California. I am married and I have two children, both girls, ages four and six.